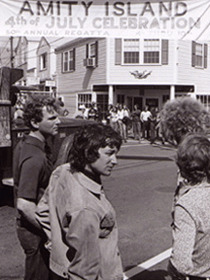 The Book of “Jaws,” biblical in scope, will be a top summer read based on early interest in the fascinating, often-hilarious Island story behind “Jaws,” filmed here in 1974 by then-unknown director Steven Spielberg. For example, author Matt Taylor drew 60 people to his author appearance at the West Tisbury Library recently in advance of release of “Jaws: Memories of Martha’s Vineyard” this week. 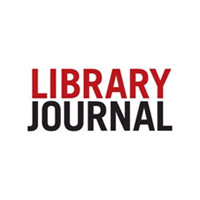 Those are rock star numbers for an Island library event. How come? Part of it is the whole Jaws thing. 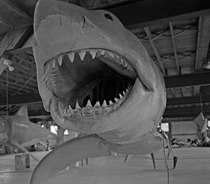 The scary monster-sized shark slurping swimmers and munching on trawlers has stood up more than 35 years to become a modern American film legend. People who’ve never heard of Martha’s Vineyard can identify the “shark music” after two terrifying notes. 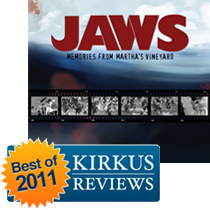 One of the most amazing making-of-a-movie books ever, Matt Taylor’s JAWS: MEMORIES OF MARTHA’S VINEYARD tells the story of the creation of Steven Spielberg’s classic in the words of the New England Islanders who took part. Their recollections are complemented by hundreds of never-before-seen photos, and we’ve got a sampling to show you. Martha’s Vineyard is located eight miles off the south-eastern coast of Massachusetts. Such a relatively isolated setting for the film necessitated the hiring of hundreds of locals to work as actors and labourers. Among this army of participants were numerous professional and amateur photographers, each with full access to the production’s inner workings. 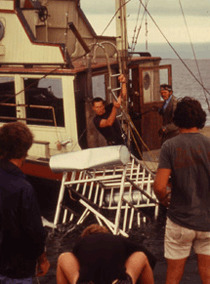 So it’s exciting to discover that now, for the first time, all these behind-the-scenes photographs and stories have been compiled into an new treasure trove of ‘Jaws’ rarities. Read Keith’s full post at Turner Classic Movies UK.